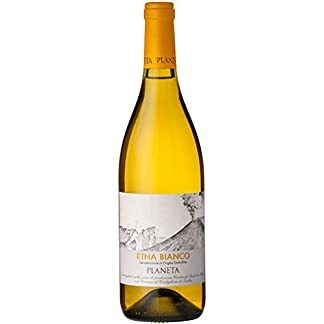 Etna Bianco DOCG, Planeta 75cl. 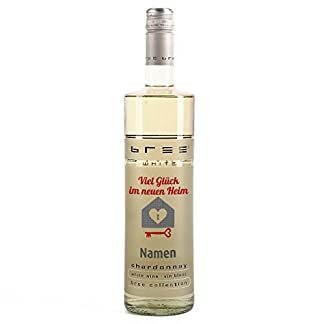 | Alles über Wein, Sekt und Champagner! Startseite / Chardonnay / Etna Bianco DOCG, Planeta 75cl. 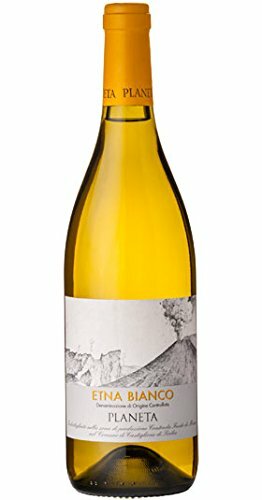 Etna Bianco DOCG, Planeta 75cl. Pale yellow with green highlights. Aromas of white fruits, yellow plum, herbal notes. 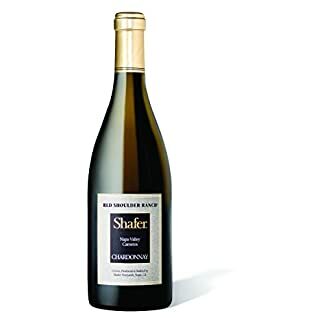 The small percentage of wine fermented in wood softens the refreshing acidity typical of the Carricante and add complexity to the mineral character of this volcanic wine. 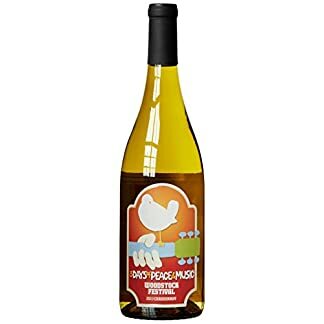 It’s a white wine for all seasons. Good as an aperitif, but excellent with starters based on fish and paste.